Great songs often use great chord progressions. Today, we bring you the legendary I – V – vi – IV progression, which is used by these legendary artists to create songs that are to be considered modern classics. Check it out! See how this chord progression is used for different music styles from a rock ballad, through punk rock to today’s pop classics such as Bailando! 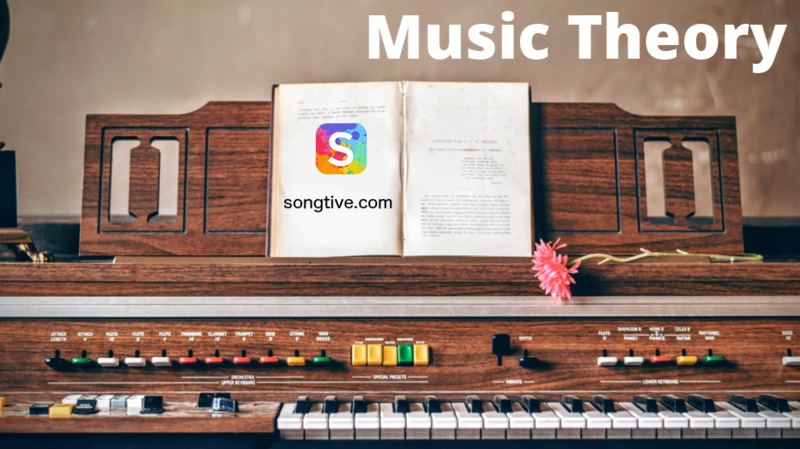 Depending on how you use it with our Songtive app, you’ll get different results, but we’ll get to it in a moment. This chord progression is derived for the 50s progression, which we discussed already, but the chords’ order is changed in order to get a different kind of feeling. As the 50s progression sounded more melancholic due to the I – vi chord change (major chord to a minor chord), this time the order is changed to I – V (major chord to major chord) to achieve a cheerful tone that will help you to reflect the positive sensation of your song. So, the mood of your song will mostly go from happy (I – V) to inspirational (vi – IV). This progression works so well because of the notes of each chord change are related. For the I – V chords there is one common tone that links both chords. For example, in Let it Be, the C major chord (C – E – G) is linked to G major chord (G – B – D) by one chord tone, which is G. This helps to establish the positive section of the song. Then, we change from V to vi, for which there are no common tones and we shift from major mode (happiness) to minor mode (melancholy). But then we change to the IV chord, and since it is a major chord, going from melancholy to happiness again turns your song into an inspirational sound. That’s it! Now try for different styles by using the “Mixer” at the bottom right! Remember to try different keys and different styles to get as many artistic results as you like! Step up your game by creating the right progressions for your songs by keeping up with our blog, in which we review new songwriting tools every week!